Sensex edged higher for an eighth consecutive session on Monday as private lenders such as Axis Bank extended gains, although sentiment was broadly cautious ahead of economic data due later this week. Meanwhile, benchmark 10-year bond yields were up 5 bps points at 7.05 percent amid some disappointment after Standard & Poor's stuck with its "BBB-minus" sovereign rating for India, declining to follow Moody's recent decision to upgrade the country's rating. The broader NSE Nifty closed up 0.09 percent at 10,399.55, after earlier falling as much as 0.5 percent. 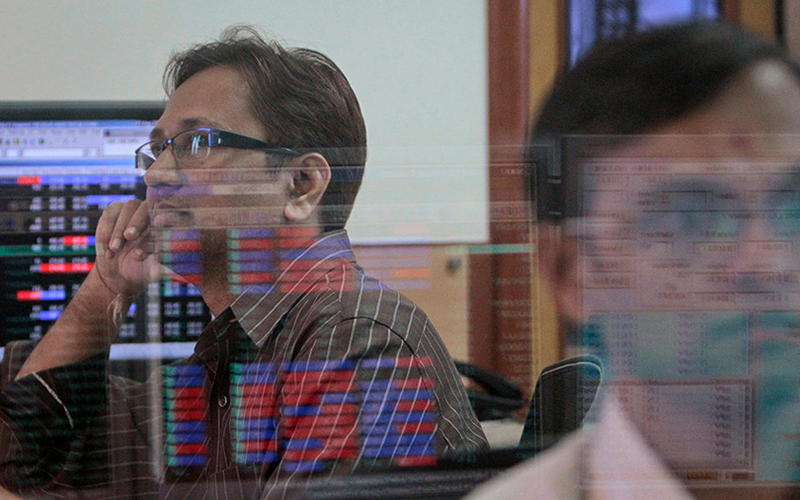 The benchmark BSE Sensex ended 0.13 percent higher at 33,724.44, after earlier falling as much as 0.4 percent.